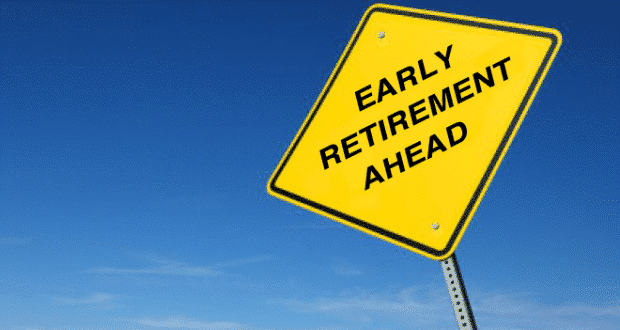 01/04/2018 – Today, January 4, 2018, the APWU was notified by letter that the USPS is offering voluntary early out retirement (VERA) for eligible clerk craft employees. This entry was posted in Clerk Business, Downsizing USPS, General Union Business and tagged APWU President Mark Dimondstein, VERA, Voluntary Early Out Retirement. Bookmark the permalink.